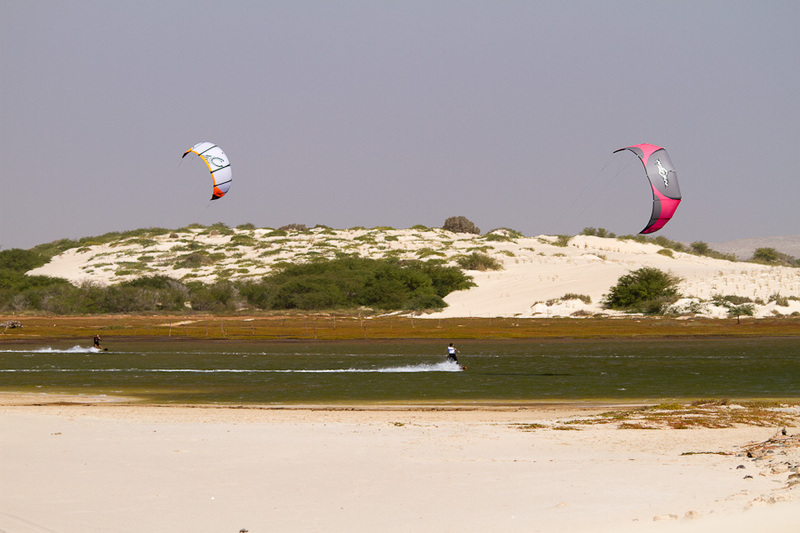 Do you think about wind or kitesurfing trip to boa vista and you need some info? 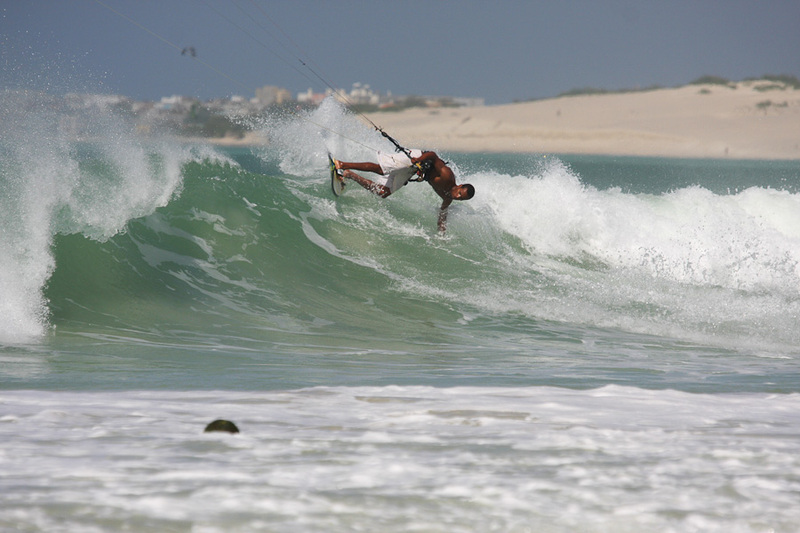 Surf Vista centers on Boa Vista are based directly on the beaches in front of Riu Karamboa Hotel.Our center is equiped with the profesional equipment and a highly qualified team to assist you.We provide lessons,rental,storage and rescue. 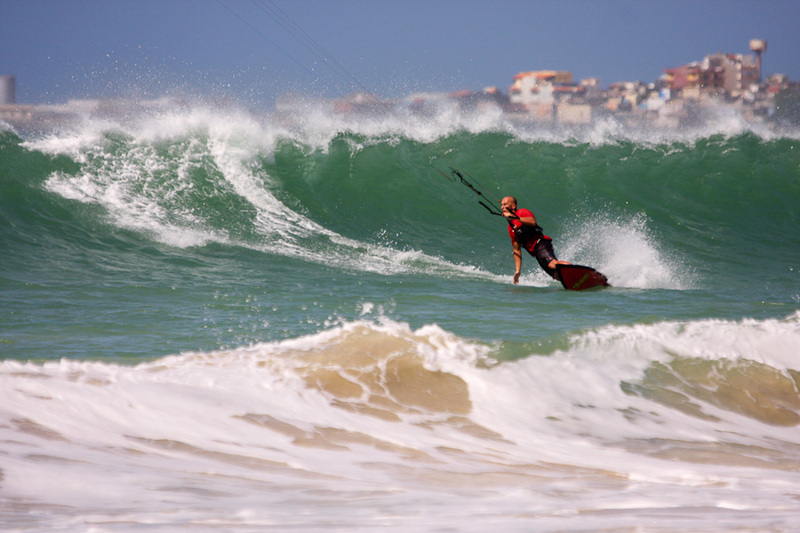 Check out prices for windsurfing, kitesurfing and surfing in our centers. 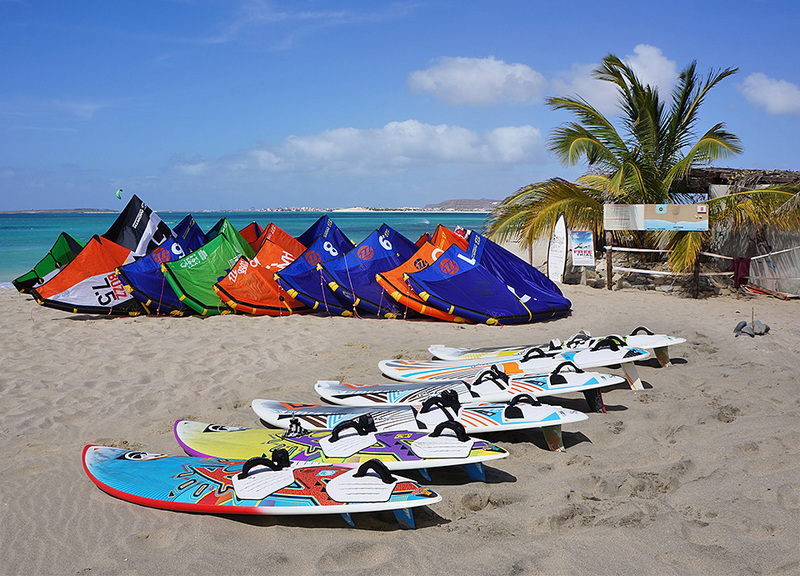 The center specialize in teaching all levels of Kite surfing, Wind surfing and Surfing,from complete beginners to advanced.Surf Vista is largest Kite, Wind, and, Surf school on the island with a team of 10 instructors, teaching in 7 different languages. 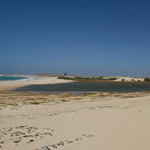 THE CENTER IS OPEN FROM MIDDLE OF NOVEMBER TILL MIDDLE OF MAY. 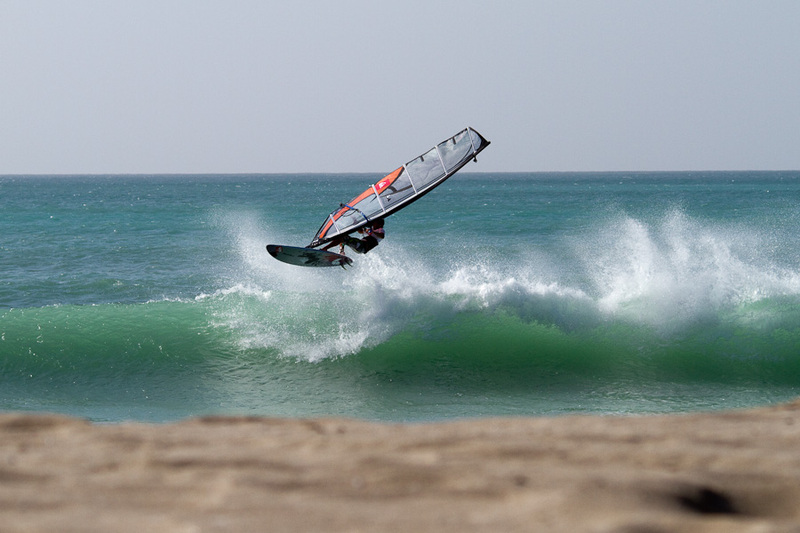 Windsurf materials : RRD, Tabou and Fanatic boards and Ezzy sails. 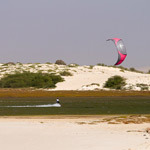 Kitesurf material : North kites,Aero surfboards and SU-2 TT boards. 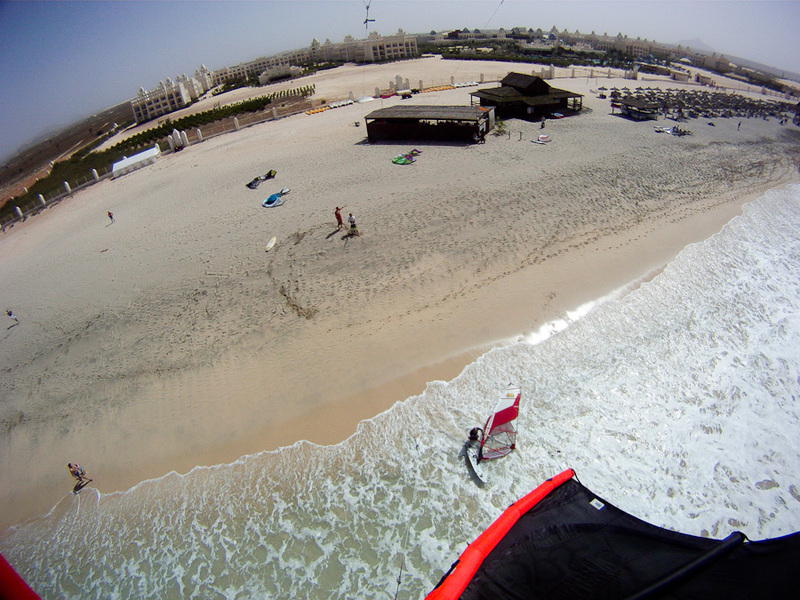 What is the most convenient, the spot, with perfect conditions are directly in front of the hotel. Not all the spots are perfect for beginners, however, for Riu Karamboa and Iberostar we organize daily pick up/drop off or downwind trips between those two destinations. The wind starts in October and lasts till the end of June. The best months are January till the end of may. According to the statistics these months you have 90% of windy days. To have an idea what the wind will be like when you are here check out Windguru 7-day forecast. You can also click on this link to access the archives to see what the wind statistics were like in previous years/months. 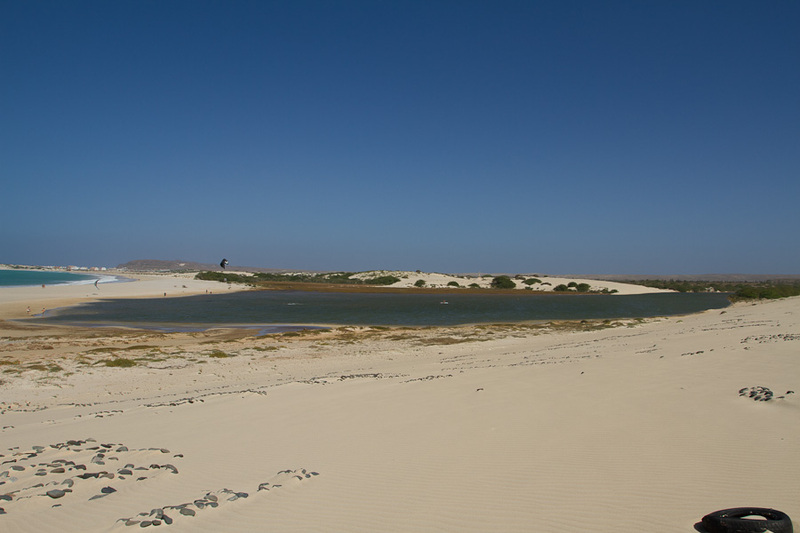 The water temperature ranges from 21-29*C. We suggest wearing a short wetsuit. 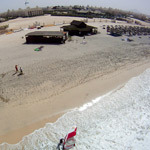 The air temperature is about 23*C all the time(October-may), except summer when the temperature is up to 30*C. For experienced riders, the spots offer 2-3m high waves which start in October last till the end of March. Only recently have people started to discover its multiple locations which offer not only excellent conditions for those wanting to learn the sport but also challenging conditions for those wanting something new.